When I purchased my MyPhone Rio I selected the one in orange, but I have to admit that I also like other color selections such as red white and blue. I want to change colors of my smartphone from time to time without buying the same device in multiple colors. 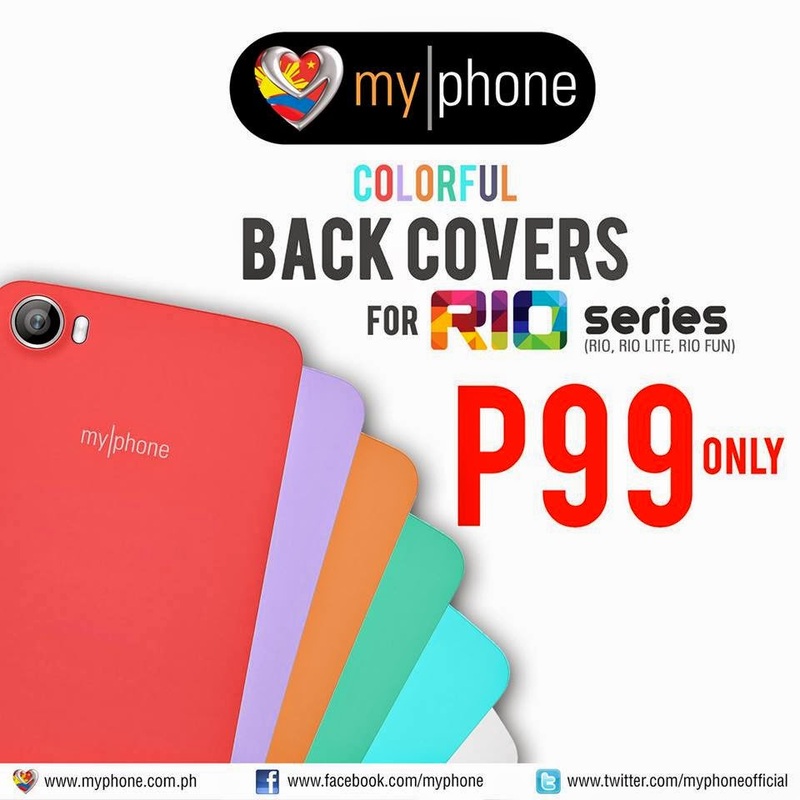 Thanks to MyPhone for releasing back covers in different color options for MyPhone Rio, Rio Lite and Rio Fun and it is only for Php99.00 each. According to MyPhone's official Facebook page you can purchase these covers at the following store locations below.